SOS's NetVantage Managed IT Services go far beyond your standard break-fix solution, giving you Fortune 500-level IT resources without straining your budget. Digital solutions using technology by Canon and Sharp. 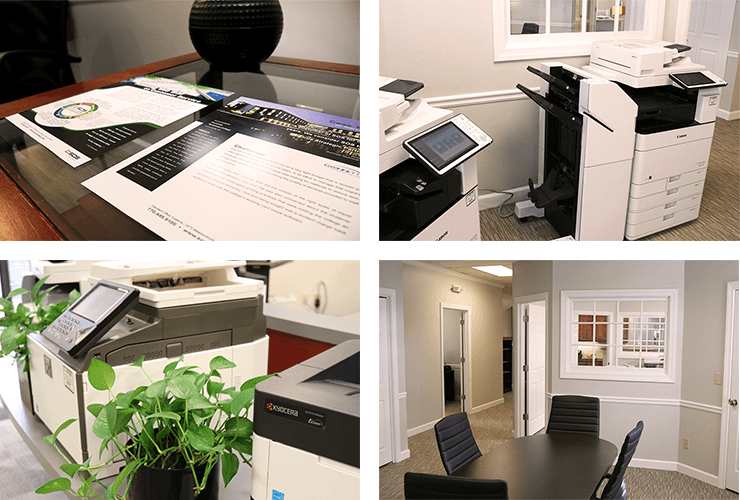 Multifunction copiers and printers combining the capabilities of a copier, printer, fax machine, and scanner in one convenient machine. Digital printers that can match offset presses in quality of output and exceed cost-effectiveness. Designed to exceed the needs of even the most demanding professional production environments. State-of-the-art large format black & white or color printing solutions designed with exceptional speed, flexibility, and quality. SOS offers a series of business and corporate phone systems for any budget, as well as solutions to help our clients improve how they communicate. Partnering with one of the leading brands in the world, MitelTM, SOS is able to offer VoIP and unified communications that meet your specific business requirements. Over 30 years ago, the president of Standard Office Systems was approached by one of the major manufacturers of the copier industry. Knowing of SOS’ position and success in the industry, they presented him with an opportunity to expand from the company's headquarters in Duluth to the city of Newnan, located just below Atlanta. Because the move would make it more effective for SOS to serve its customers and future customers in that region of Georgia, the company partnered with Steve Bledsoe to form Standard Office Systems of Newnan. By placing resources closer to customers in the region, they could be better served with faster delivery of equipment, supplies and the exceptional service many had come to expect of the company. SOS is excited to continue its partnership with the city of Newnan, Peachtree City, and surrounding community. The company's continued success allows more jobs to be created, as well as additional community and charitable outreach. 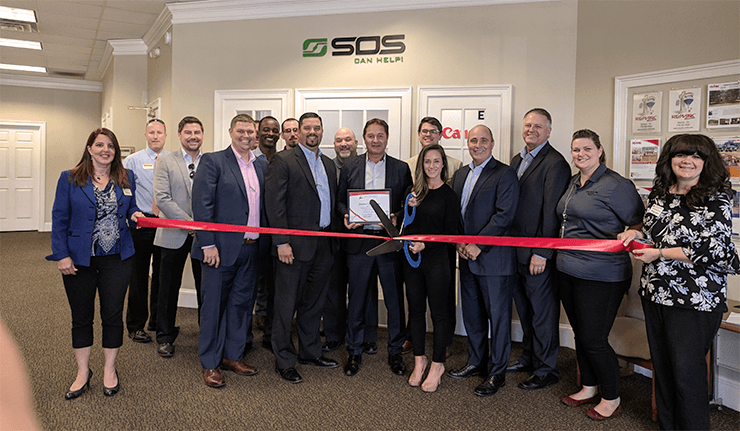 Through the company's unified communications network, SOS employees in the South Office can pick-up the phone and directly dial the extension of someone in its headquarters, cutting down on delays and increasing productivity.